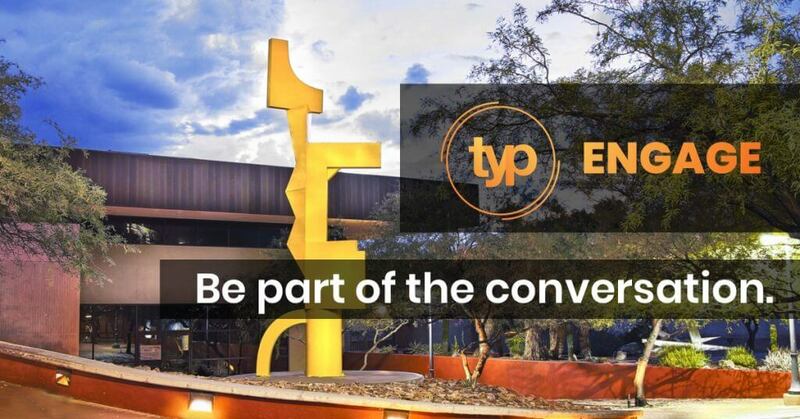 TYP and The University of Arizona Alumni Association invite you to The Living Room at La Encantada to speed network with TYP members and UA alumni. Save the date and add this May 23 event to your calendar. • Meet someone new with a speed networking activity. 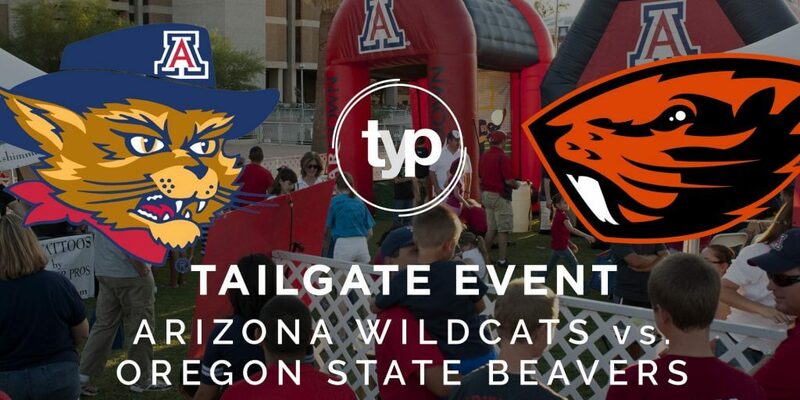 • Learn about the new Bear Down Network for UA alumni. • Enjoy complimentary appetizers catered by The Living Room. • Grab a drink at the cash bar, with happy hour pricing just for us! 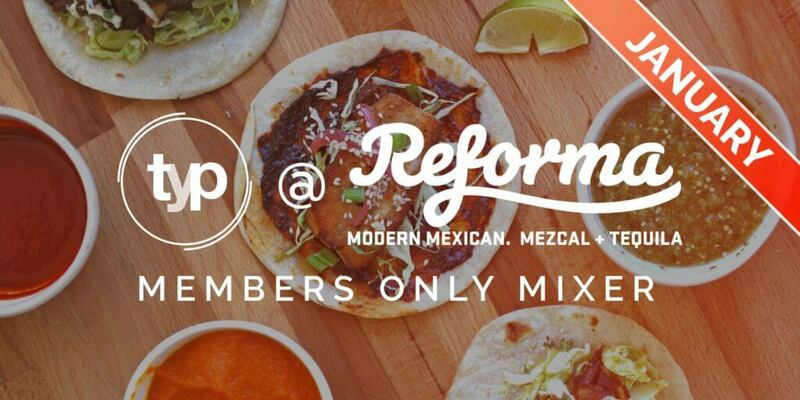 • FREE for TYP members – NEW: Enter your email address as the promo code to unlock your free ticket. • FREE for UA Alumni – Message the UA Alumni Association on Facebook for the Eventbrite code. An innovative wine and food concept that fuses familiar flavors with modern aesthetics. 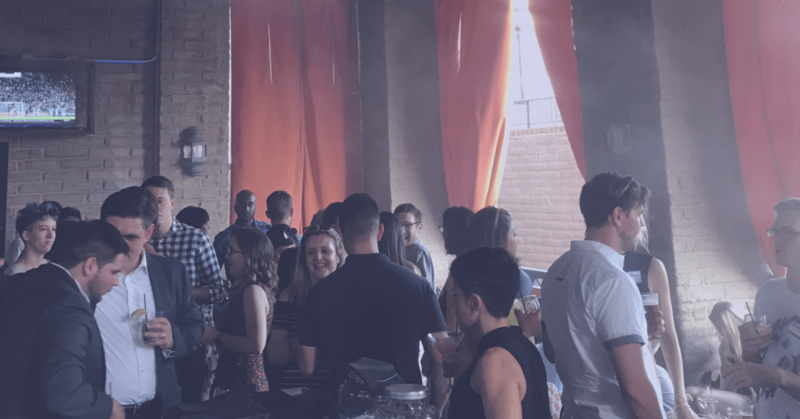 The Living Room’s signature open-air, welcoming environment features comfortable, social, and soft seating areas both inside and on the outdoor patio.